Are you looking for an electrician in Belair? HARP Electrical team can help you with all of your electrical needs in Belair. Servicing the Adelaide Hills, we provide cost effective, high quality workmanship that will last the test of time. 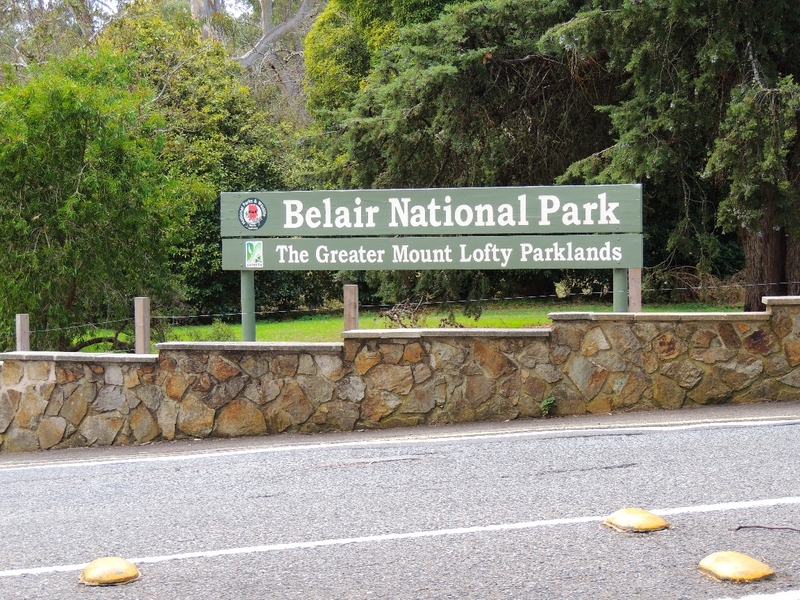 Working with our local community in Belair, we have a strong understanding of your needs and capability to help with any residential or commercial electrical jobs. We are fully licenced and provide a strong range of electrical services in Belair, including downlights, power points, safety switches, smoke detectors, oven/cooktop installations, house rewiring and fan installations.